If you're looking for some dark - I mean, really dark - digital papers, then this paper set is right up your alley! 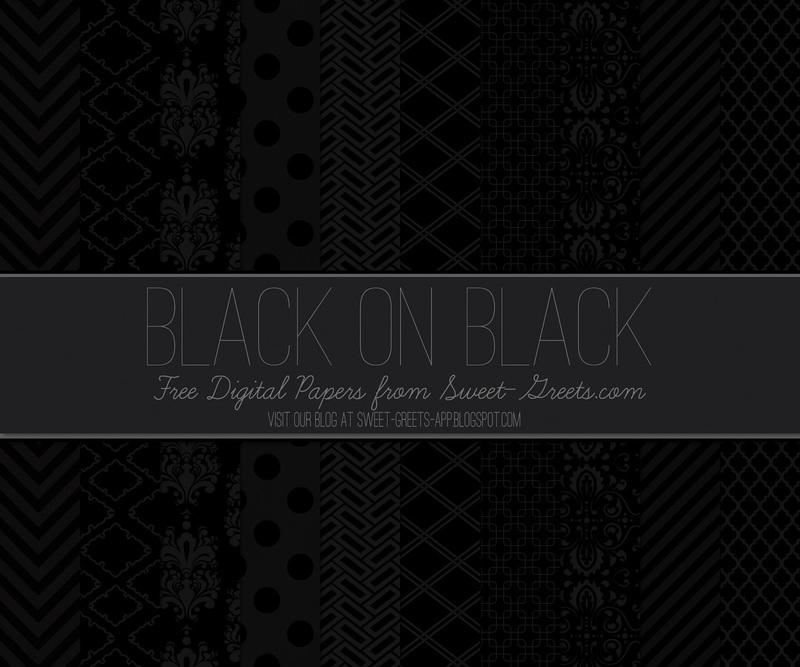 These 12x12 inch digital papers features black patterns against an even blacker bacground. You can use them for all sorts of crafting and digital design projects, especially Halloween projects.